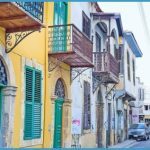 The streets of old Nicosia. 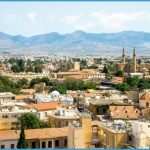 Walled Nicosia has very narrow, winding streets, wide enough to satisfy the horse-drawn cart or the loaded mule and donkey of medieval times. The two-storeyed houses, belonging to relatively wealthy people, possessed balconies almost meeting overhead. At small distances, particularly in the neighbourhoods, there were the fountains providing water to the inhabitants of the capital, while, at night picturesque bronze lanterns spread light in the darkness. 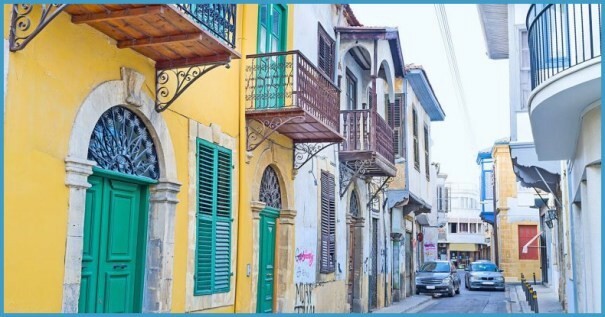 However, the atmosphere of the old days is still retained and old Nicosia streets still fascinate visitors. 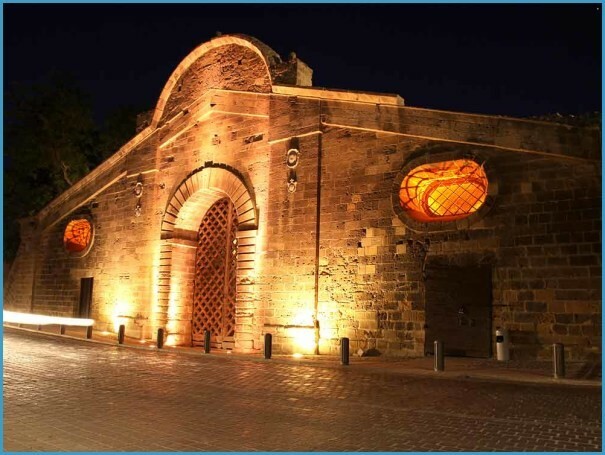 Probably the best entrance for exploration of the walled Nicosia is through Eleftheria Square. Very close are the most important commercial streets for shopping as well. 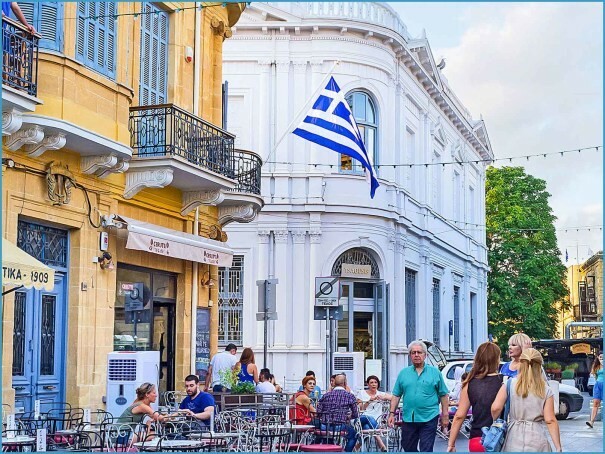 Eleftheria Square is a popular square, standing between the walled city and the modern city that developed after the 19th century. It is the principal way through the ancient walls into the old city. To the east stands the massive bastion of D’Avila. 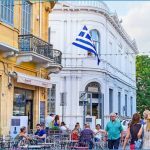 Ledra Street and the parallel Onasagoras Street are two shopping streets, never quiet, with people walking, rushing and purchasing nearly everything. Nicosia Public Gardens. 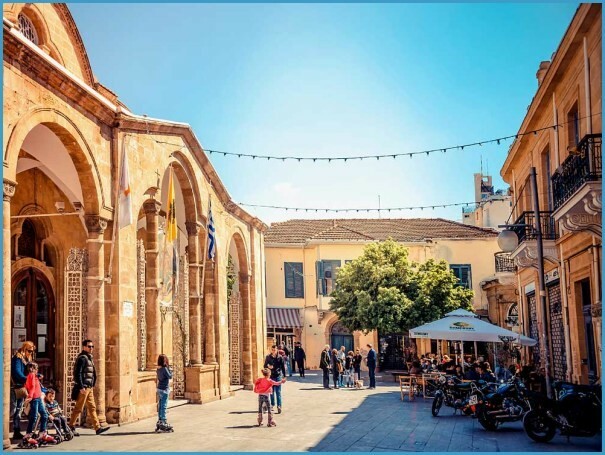 Somewhere in the middle of Nicosia, close to the House of Representatives, the General Hospital, the Municipal Theatre and the Pafos Gate, lie the Public Gardens of Nicosia, often referred to as the city’s oasis. It appears that the target of the Gardens is triple: to offer recreation particularly to the children; a quiet, relaxing and aesthetically attractive environment to the elders; and to acquaint visitors with its flora, since it constitutes a botanical corner as well. The House of Representatives. The House of Representatives, or the Parliament of Cyprus, stands in Omirou Ave. It is a modern building, though not spacious enough to accommodate the current number of parliamentarians with their frequent meetings. 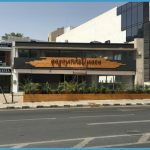 According to the Constitution of Cyprus the members of the House of Representatives are 50, out of whom 35 Greek Cypriots and 15 Turkish Cypriots. 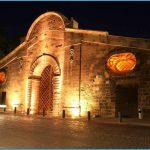 However, the original constitution was modified and currently the members of Parliament are 80 (56 Greek-Cypriots and 24 Turkish Cypriots). 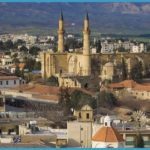 Since 1963 the Turkish Cypriot members of Parliament have not been attending the meetings of the House of Representatives. The building of the House of Representatives contains interesting ceramic murals on the foyer which visitors, through proper contacts, can enter and look at. 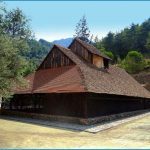 “Octovriana”, the Government building was burnt and a new, two-storeyed house with hewn limestone blocks was set up two years later. The new imposing palace remained the official residence of the Governor of Cyprus until the establishment of the Republic of Cyprus, in 1960, and thereafter is the residence of the President of the Republic. In front of the Palace stands a life-size statue of Makarios, to whom foreign officials, visiting the Presidential Palace, pay homage. Entry to the Palace is not normally allowed. Makedonitissa. 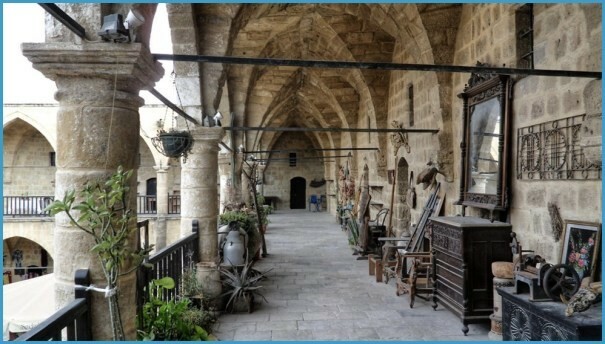 Makedonitissa, lying west and south-west of Nicosia, is a locality, comprising the old homonymous monastery, now dissolved, as well as the well-known cafe-restaurant. The ambiance with the pond and the multi-coloured flowers, surrounded by tall trees, is very pleasant. 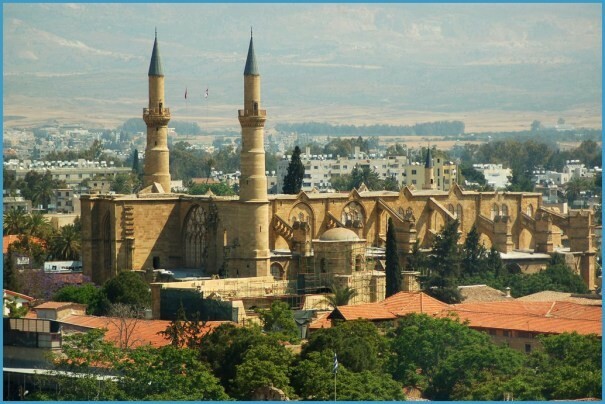 It is not known when the monastery was founded, though it must have preceded the Turkish occupation of Cyprus. Currently, only a new church, built on the foundations of the old monastery survives. International (State) Fair. 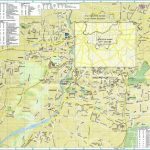 This is an annual event, held, since 1976, at Makedonitissa, in an area of 270.000 square metres. 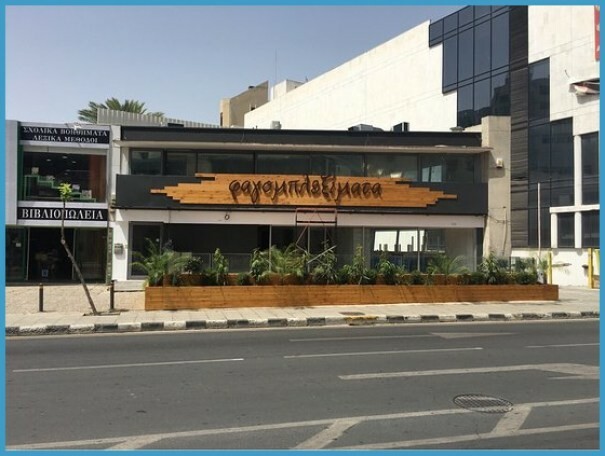 Modern pavillions with all facilities, including ancillary and recreational services, have been set up in the area of the Fair which attracts foreign exhibitors as well as Cypriot industrialists and tradesmen. 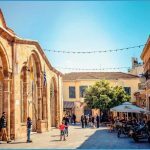 The Fair, usually held at the end of May – beginning of June, attracts thousands of visitors from all parts of Cyprus as well as from many countries of the world. Kaimakli. 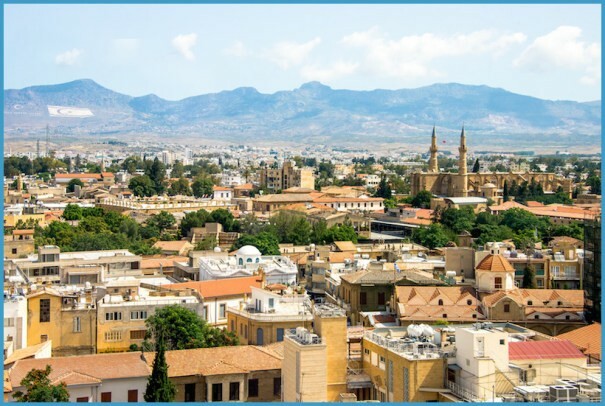 Kaimakli, north-east of Nicosia, is no more a distinct settlement, since as from 1968 it is embodied into the municipal boundaries of Nicosia. 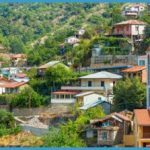 Houses built with mud bricks and calcarenite rock are still plethoric, while the number of builders, famous for the construction of schools, churches, cisterns, irrigation canals, etc throughout Cyprus, is dwindling. However, the carved margins around the doors and windows and the closed balconies extending into the streets are still present. 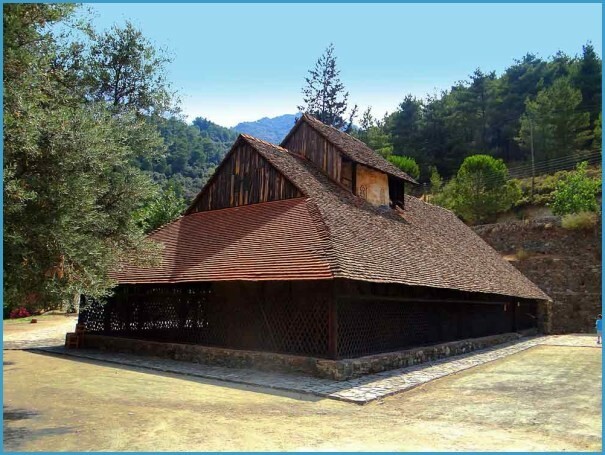 The railway line and the railway station, built by the British, left only tiny traces on the landscape of Kaimakli. 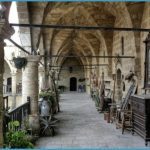 The most significant place of interest is probably the church of Agia Varvara, in the middle of the settlement, built with impeccable hewn limestone blocks. The church was built between 1897 and 1926 by various builders. It is a collective work by many contractors and builders, the majority of whom worked free of charge. 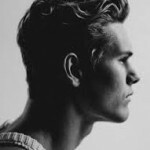 Athalassa. 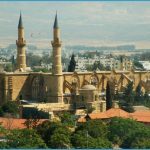 Athalassa, lying south-east of Nicosia, with its rich greenery constitutes a popular site for the people of Nicosia. Entering Athalassa on the left immediately after the traffic lights of Nicosia-Limassol highway, you meet the forest nursery on your right hand side, while on your left stands the forest. A narrow street to the right leads to the Athalassa dam, which is very small, 13m high, constructed in 1962. 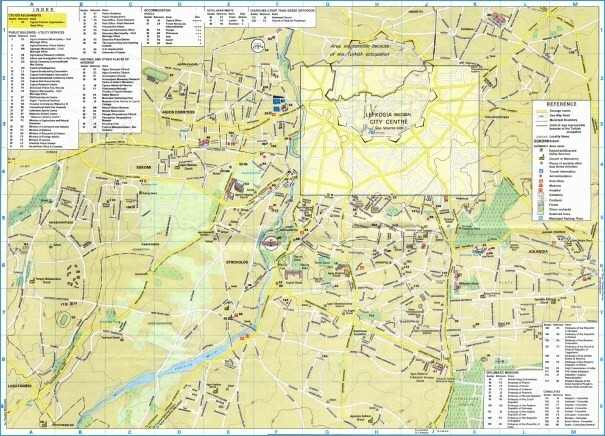 Within the Athalassa area lies also the Animal Raising Unit of the Dept. of Agriculture, surrounded by palm trees with the first buildings constructed by the British in 1912 and 1921. Athalassa is currently a forest national park.